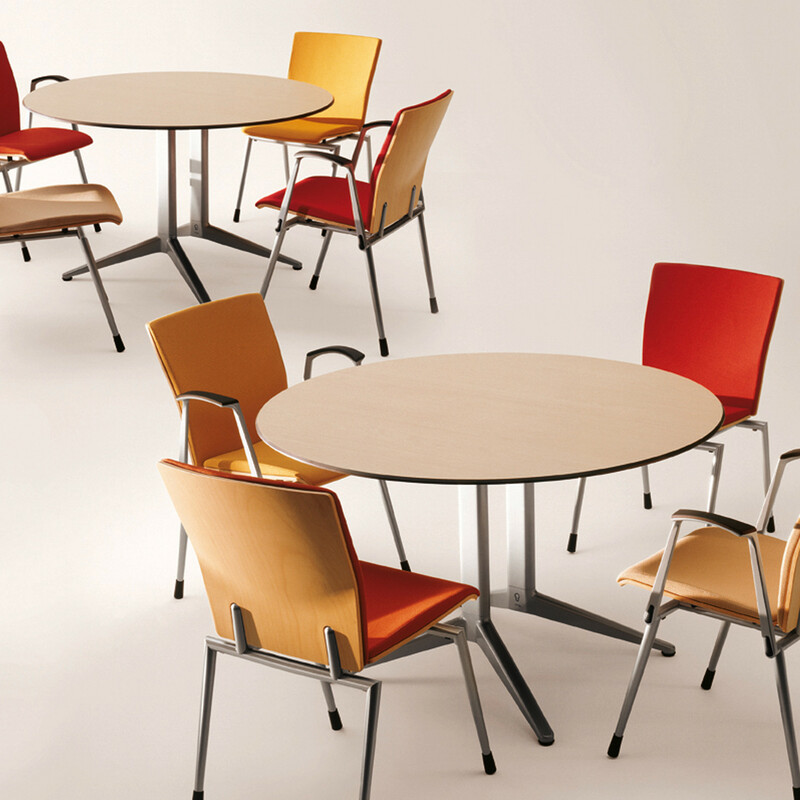 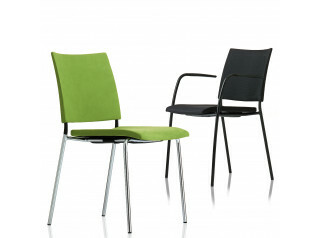 Ahrend 330 Chair is characterised by the soldered mitre joints in the frame perfect for conference rooms and reception areas. 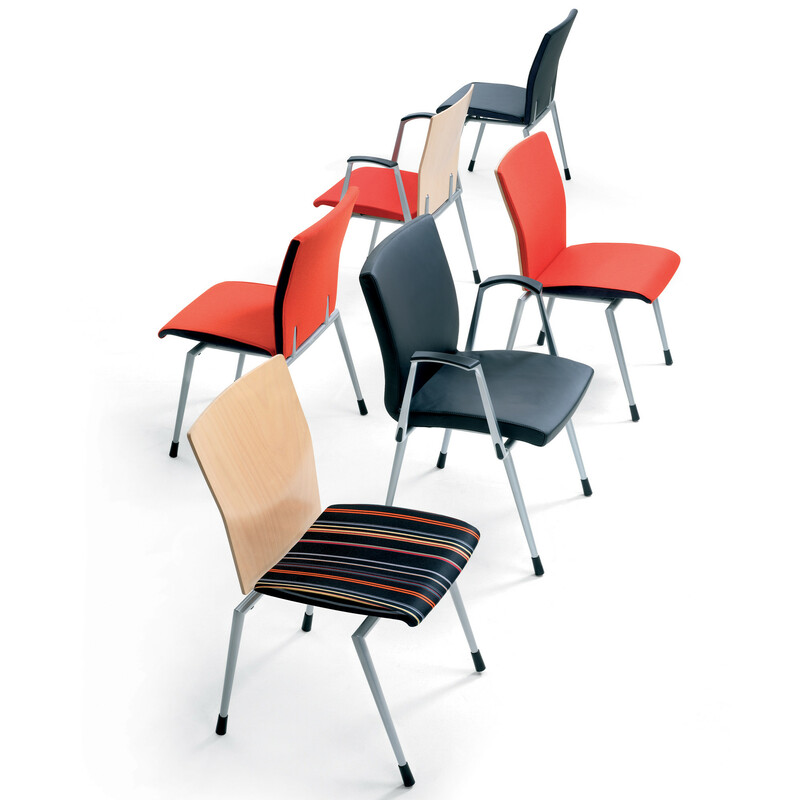 The four-legged chair with separate seat and backrest, the beechwood backrest is invisibly mounted on the chair frame. 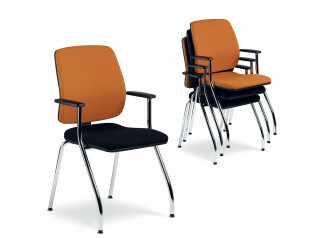 Thanks to the raised support points, the seat seems to float above the frame. 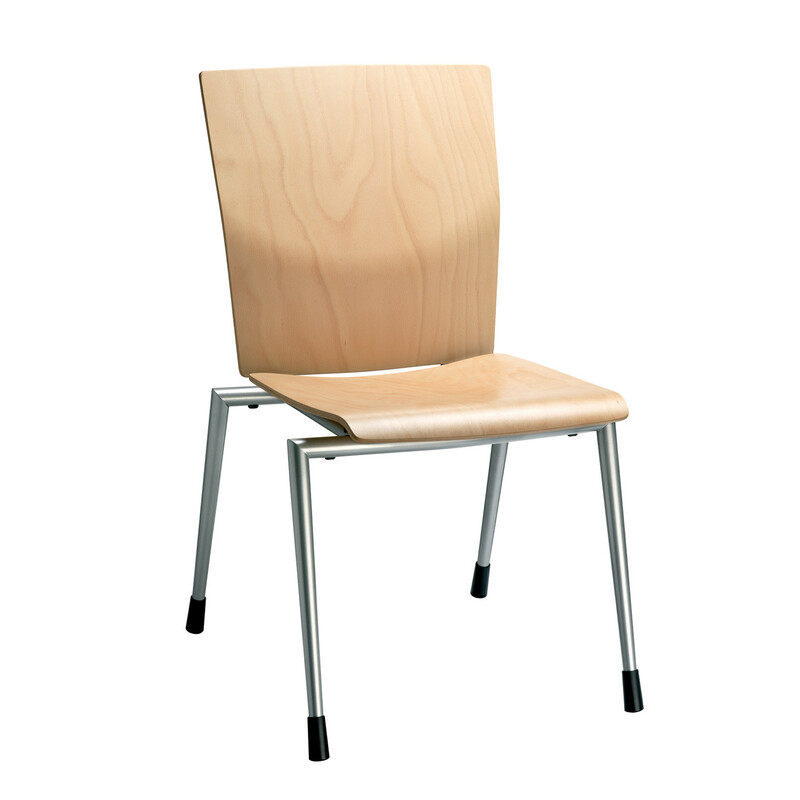 This chair is also available in a bucket-seat version, created by mounting a beechwood seat shell on the frame. 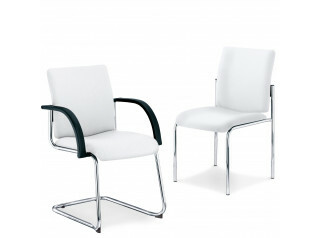 You are requesting a price for the "Ahrend 330 Chairs"
To create a new project and add "Ahrend 330 Chairs" to it please click the button below. 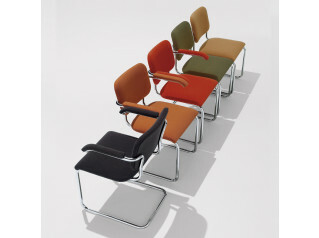 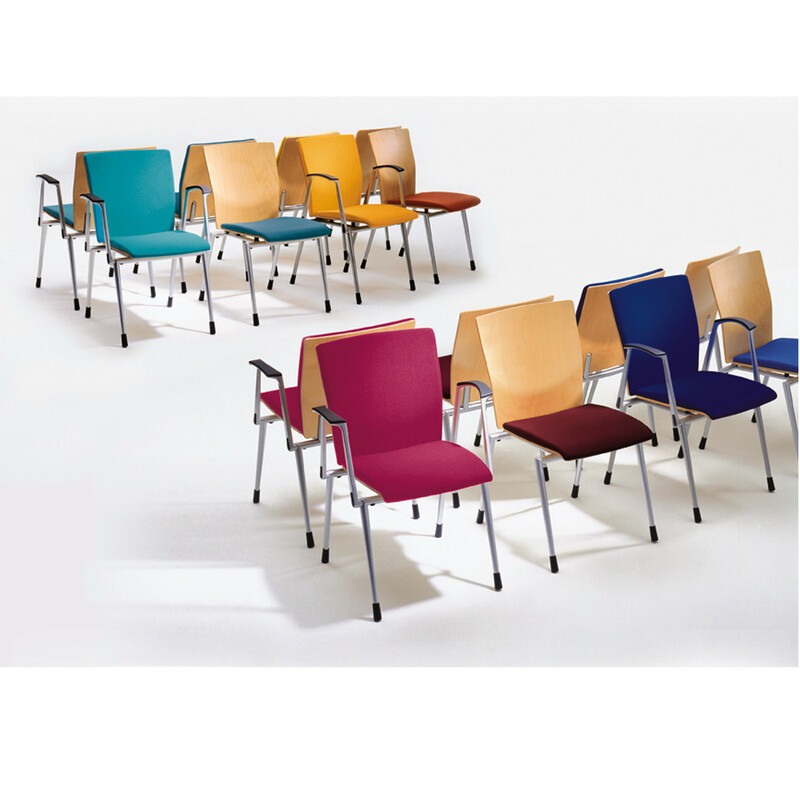 To add "Ahrend 330 Chairs" to an existing project please select below.